Sean Price, probably one of the most underrated underground HipHop wordsmiths of all time has always walked his own path. This joint below is one of the many grimmy and gritty tracks off his album “Mic Tyson”. This track is actually one of the bonus songs on the iTunes version of the album and was also released on a Rock The Bells Mixtape . 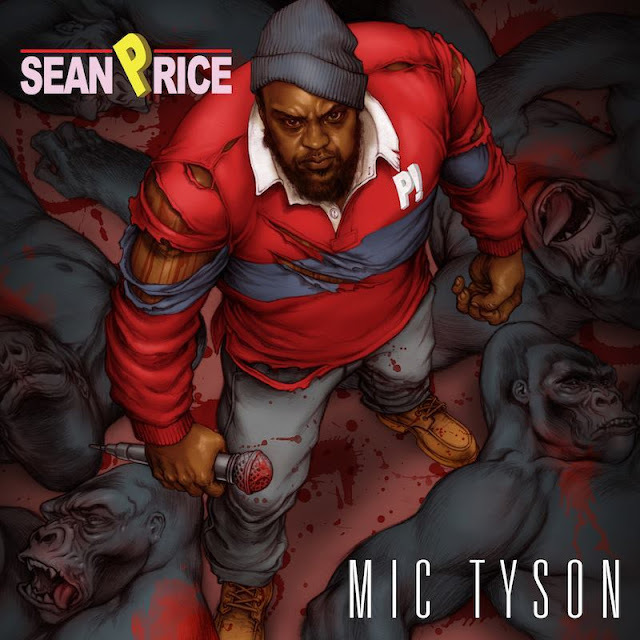 Sean P. is definitely one of leaders of that raw HipHop, without artist like him rap music would really wouldn't exist. R.I.P. Sean Price, your will always be missed! !